Saudi Arabia has launched a new office to monitor state spending, saying it would help keep up the fight against corruption after the closing of a 15-month crackdown that yielded over $100b of assets to the government, according to Reuters. A newly created financial reporting office would be part of the state’s General Auditing Bureau, which watches out for financial discrepancies, according to Reuters, which cited comments carried in the SPA by public prosecutor Saud al-Mojeb. “Corruption is not restricted to a specific company or government sector. The concerned authorities will be monitoring,” he said. Investigations would be handled by public prosecutors. 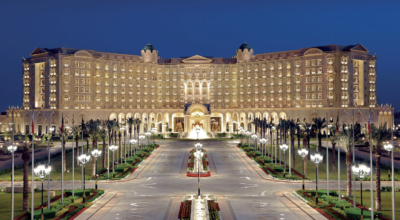 The crackdown began in November 2017 when Saudi Crown Prince Mohammed bin Salman ordered suspects detained at the Ritz Carlton in Riyadh. The government summoned 381 people, although some appeared only as witnesses to give evidence. Settlements were reached with 87 people who confessed to the charges against them, the royal court said. 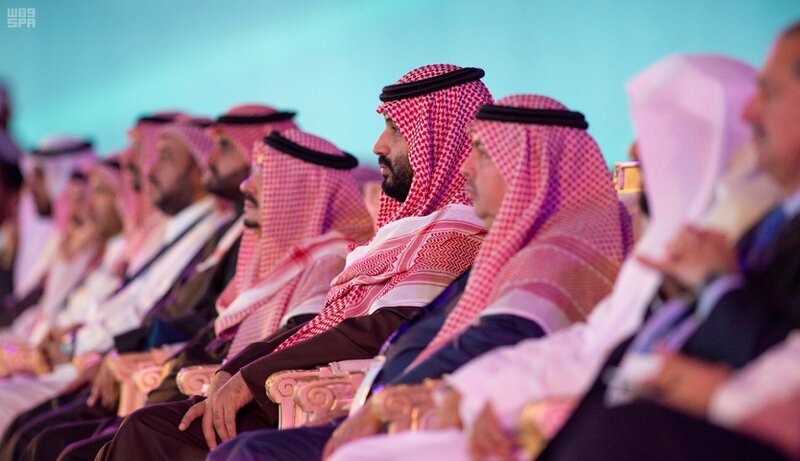 In May of last year, King Salman ordered whistleblower-like protection for employees who report financial and administrative corruption, an indication that the Kingdom is taking seriously its efforts to combat graft.